More musical performances have been announced for this year's Oscars ceremony. 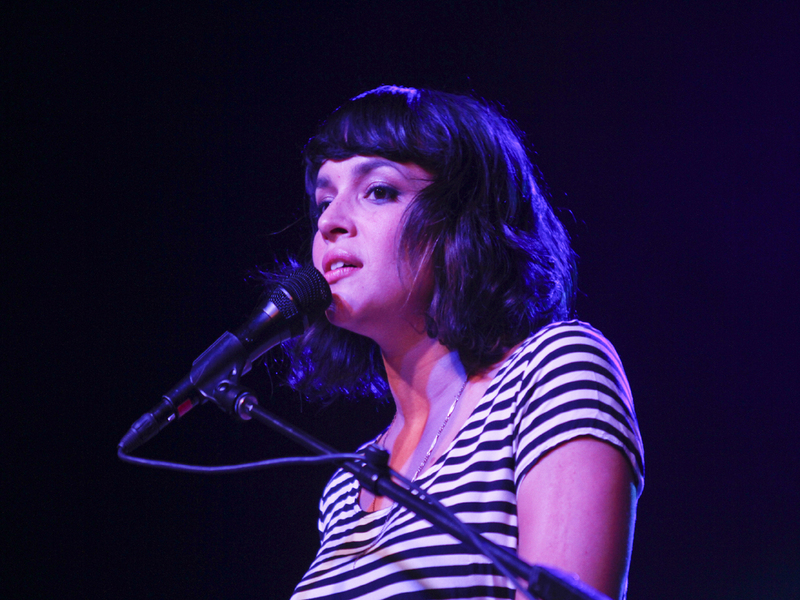 Norah Jones is the latest artist expected to perform at the 85th annual Academy Awards. Ravi Shankar's daughter, Norah Jones, on dad's "genius"
The Grammy Award-winning singer-songwriter is slated to sing "Everybody Needs a Best Friend" from "Ted," which is in the running for a best original song Oscar. Walter Murphy wrote the music for the song, and "Ted" director, Seth MacFarlane, wrote the lyrics. The "Family Guy" creator will also host the live Oscars telecast from the Dolby Theater in Los Angeles. Aside from performing the movie's theme, Jones also appeared in several scenes in "Ted," playing herself. In a press statement, released by the awards show's producers, Jones said she was looking forward to performing at the Oscars, one of the biggest nights in Hollywood. "I had such a great time recording this song with Seth, and was thrilled to find out that it was nominated for an Oscar," Jones said in the release. "Getting to perform it at such a prestigious event, which my friend is hosting, is a once in a lifetime opportunity." Adele will also perform her theme from the James Bond movie, "Skyfall, which is also nominated in the best original song category. The 85th annual Academy Awards will air live Feb. 24 at 7 p.m. ET. Check out the list hereof this year's Oscar nominees.